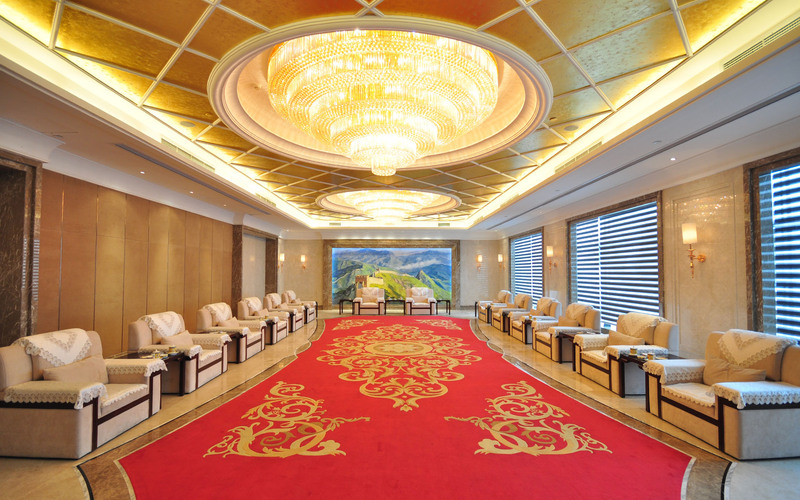 Shidao Rongcheng Hotel Co., Ltd. Prosperity! The shidao hotel is honored as "the top 100 Chinese conference hotel in 2017"
Summer cool place, welcome to Shidao hotel pool! On May 8, 2015, the Executive Council of the 2015 annual civil aviation branch of China General Accounting Association was successfully held at the Shidao hotel. 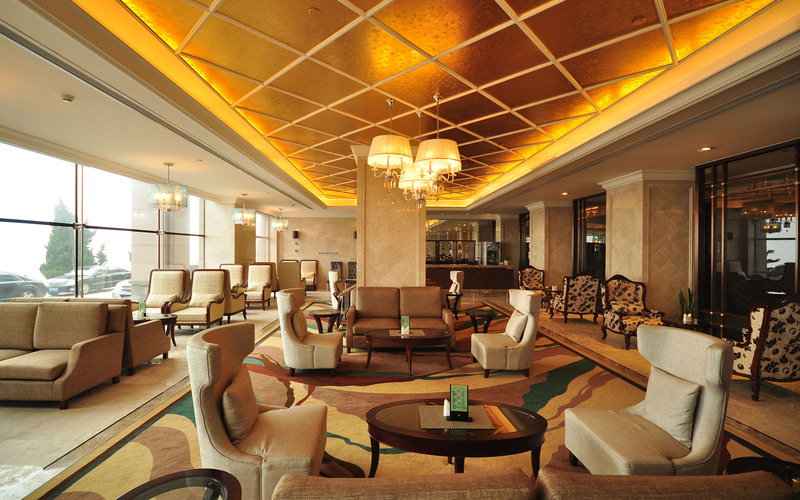 [good news] the Zhuhai floor buffet opens all day! Folk play a leading role, Shidao New Year "Hui hotel"
Solar term health -- dew: from "cool dry" much less "spicy" honey ""
Star hotel 14 star hotel in Shandong is no longer life "stars"
Thank you very much for staying at Shidao hotel!e heartedly provide you with perfect facilities and warm service. Green healthy development, sincere return to society.